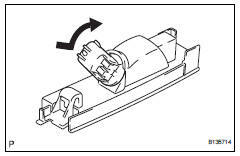 Using a screwdriver, remove the light as shown in the illustration. 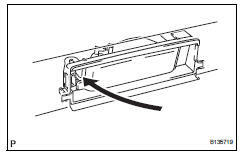 Turn the bulb/socket unit in the direction indicated by the arrow and pull to remove it. Remove the bulb from the socket. 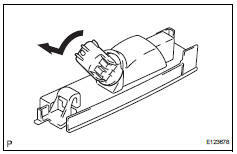 Install the bulb to the socket. 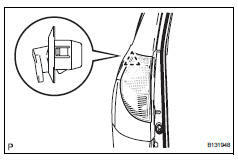 Insert the bulb/socket unit into the headlight. 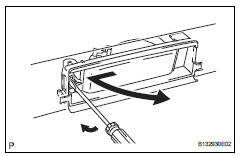 Turn the bulb/socket unit in the direction indicated by the arrow to install it. Attach the clip to install the light. 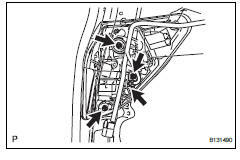 Install the 3 nuts and connect the connector. 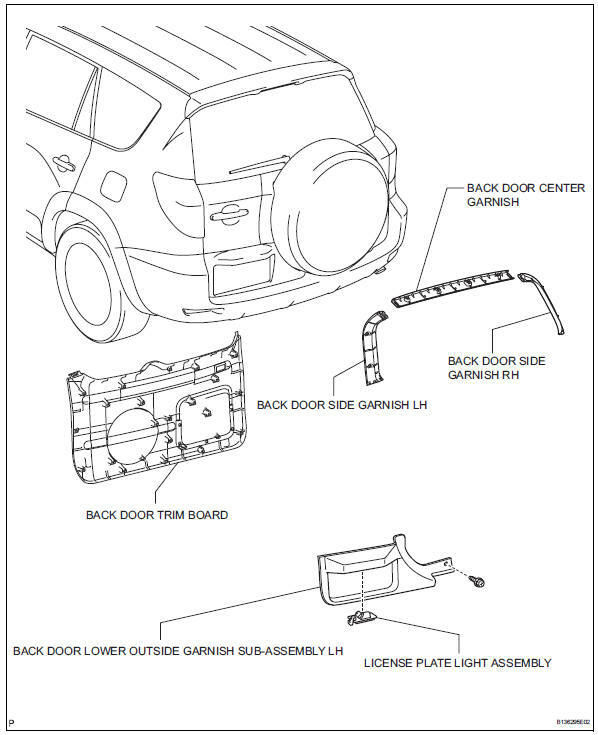 Install the light as shown in the illustration.